To Everything There Is A Season: The Lost Castle Release Day! 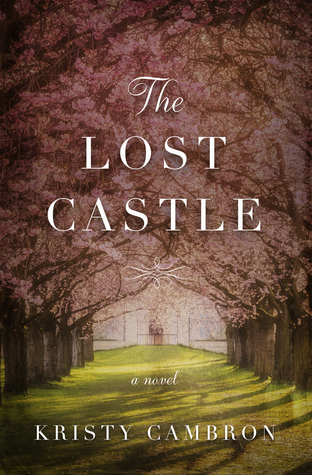 The Lost Castle Release Day! Kristy Cambron writes in such a unique style that you get carried away into another world easily. This books takes you into three story lines that end up weaving together nicely. I was "at the edge of my seat" throughout most of this book. I so wanted to know what was going to happen as there is SO much going on. I LOVED the fox tie in, I love foxes and this added to the story. The setting is perfect and all of the characters were well written. I will say that since there are three story lines, you have to pay attention and I wish I could have gotten to know the characters a tad better. If you are looking for a French escape with some light romance this is the book for you! The history is wonderful for us history lovers, and I am eager to see what Cambron has in store for us next!